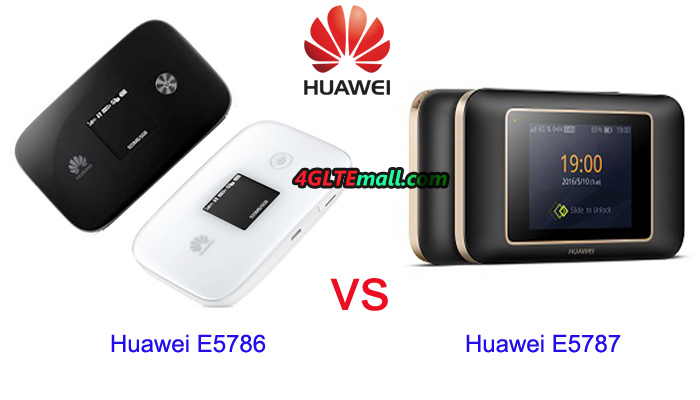 Both the Huawei E5786 and E5787 are based on the LTE-Advanced technology on LTE Category 6, they can achieve peak download speed up to 300Mbit/s and upload speed to 50Mbit/s on the perfect networking. 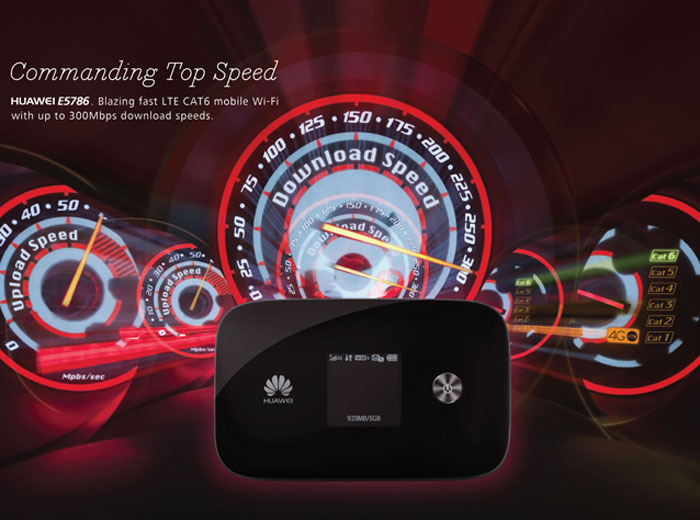 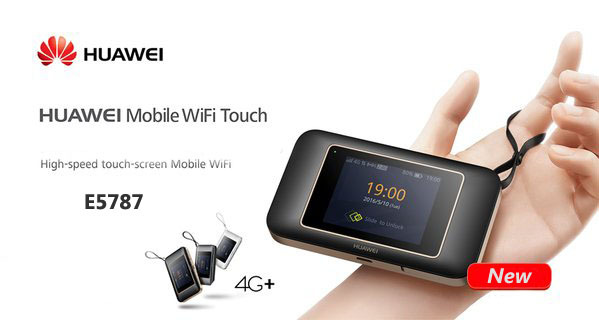 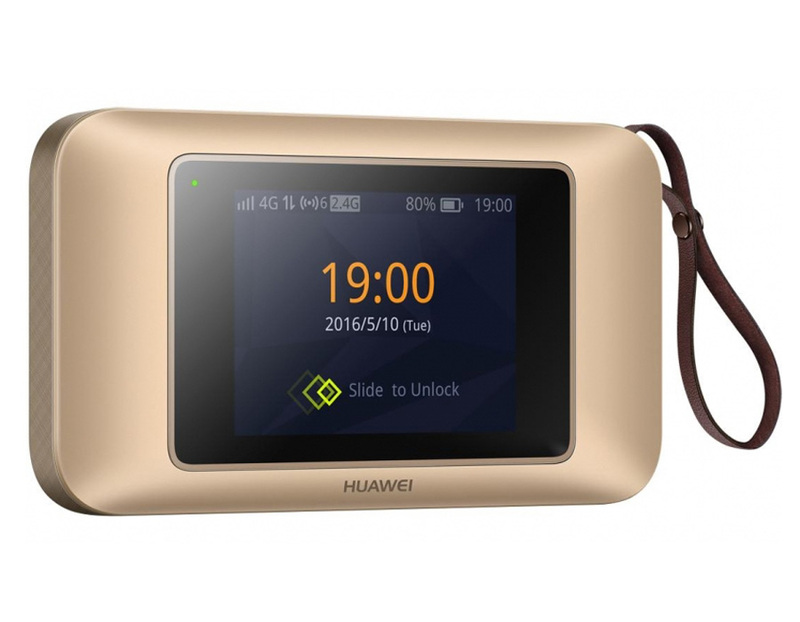 In practice, user may not get the speed due to weak signal or internet congestion etc… Multiple WiFi terminals could get connected with E5786 and E5787 through WiFi, the maximum connected users could be 10 units. 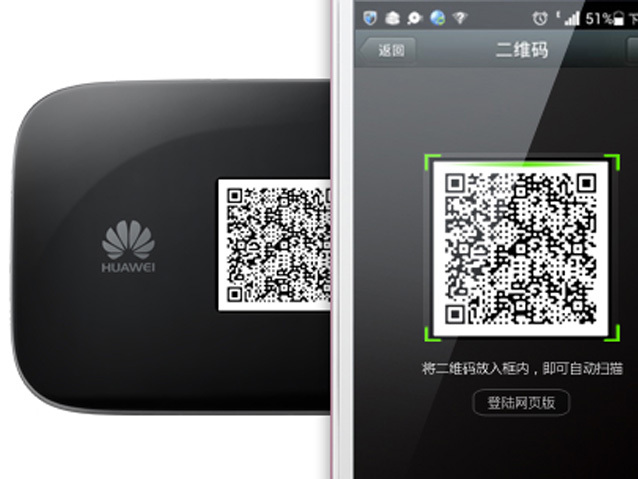 The WiFi is working on 2.4GHz and 5GHz, which is great for most situations.